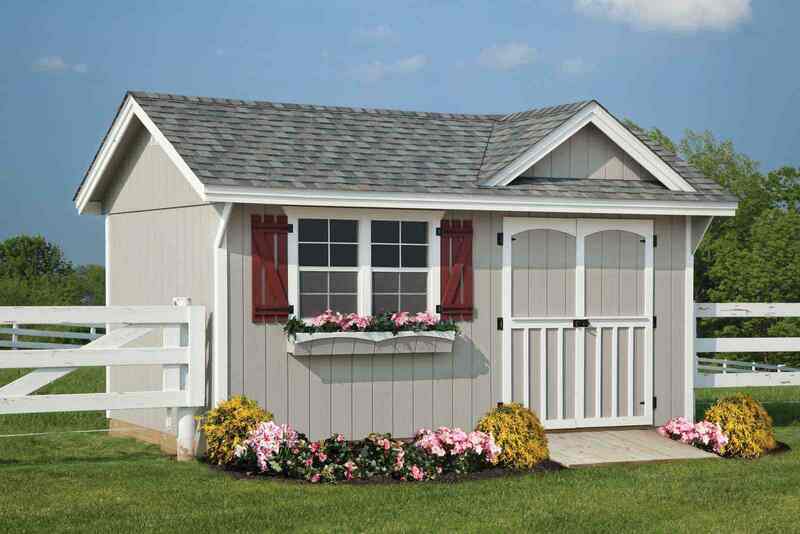 The Cape Cod Series is a practical, sturdy design with a classic appearance. 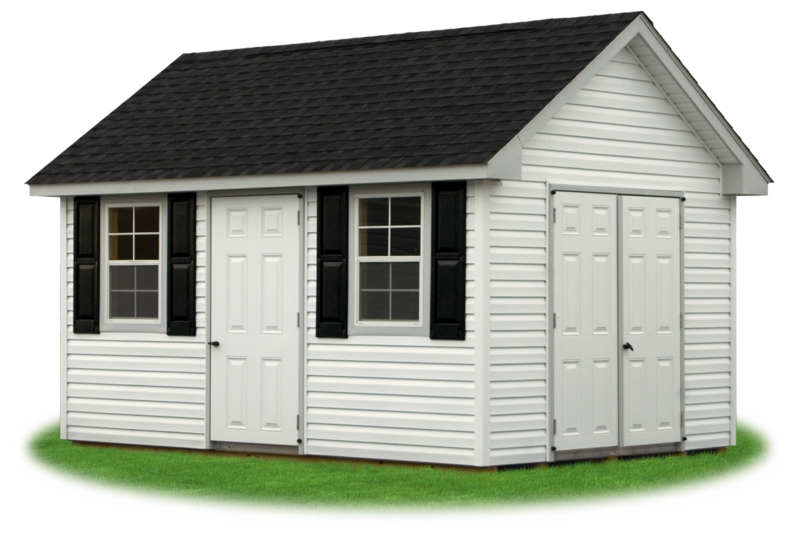 The eye-appeal of this model is enhanced by a steeper roof than the average storage building. 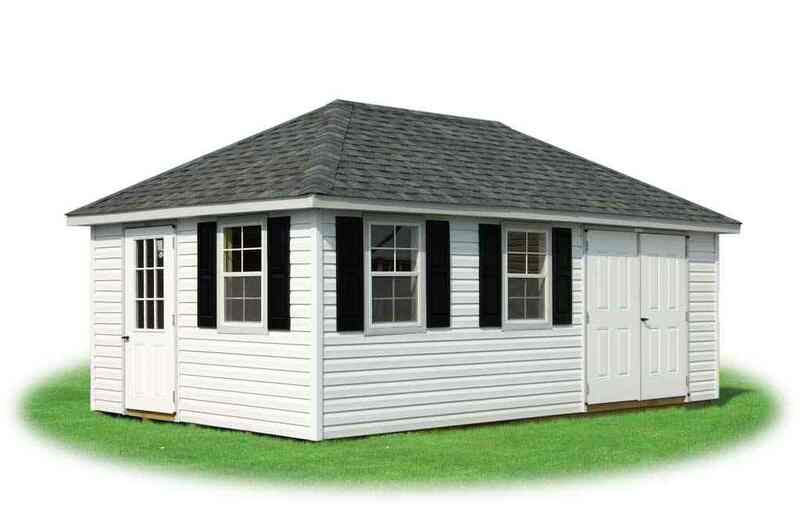 Increasing attractiveness, an 8″ roof overhang on all sides also offers extra weather protection for your structure. 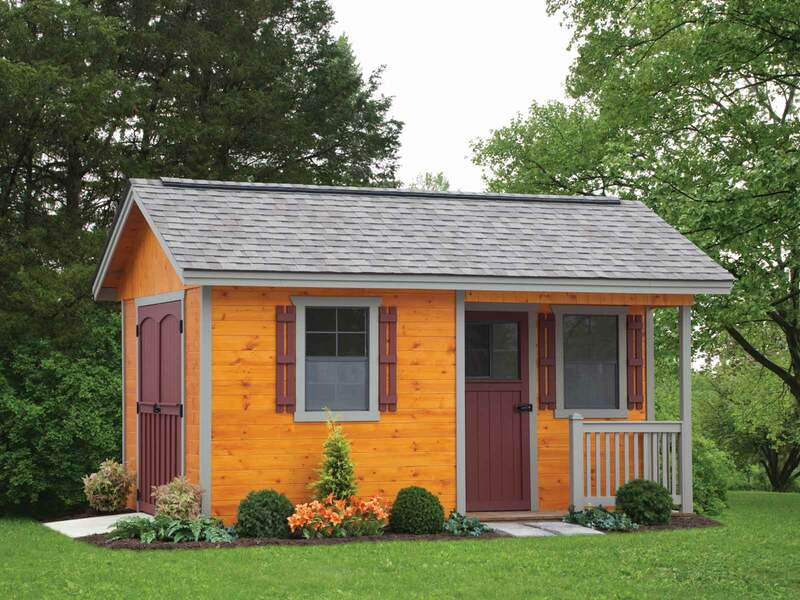 The Cape Cod models are available in 20 sizes, and in 5 popular siding choices with over 30 colors to choose from. 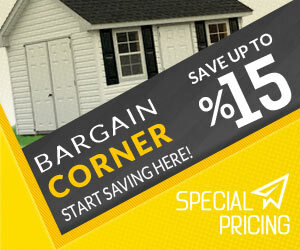 Doors and windows can be spaced wherever you want them at no additional charge! 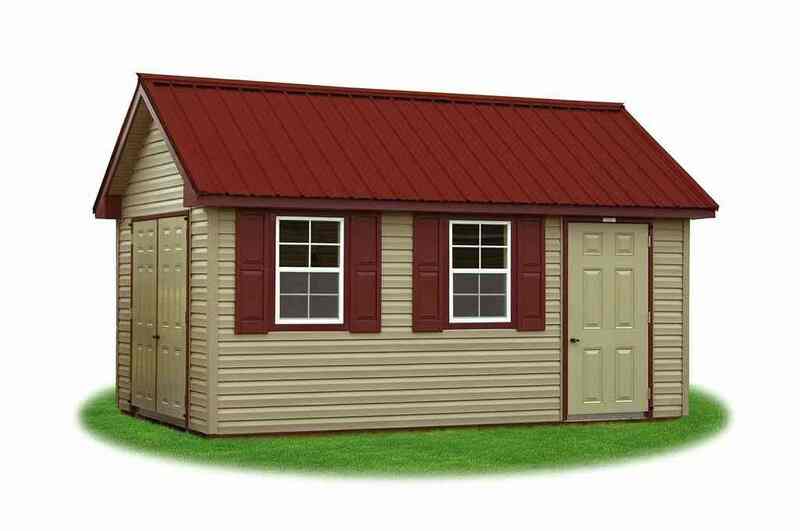 The Hip Style has a unique appearance with its 4-sided roof slope. 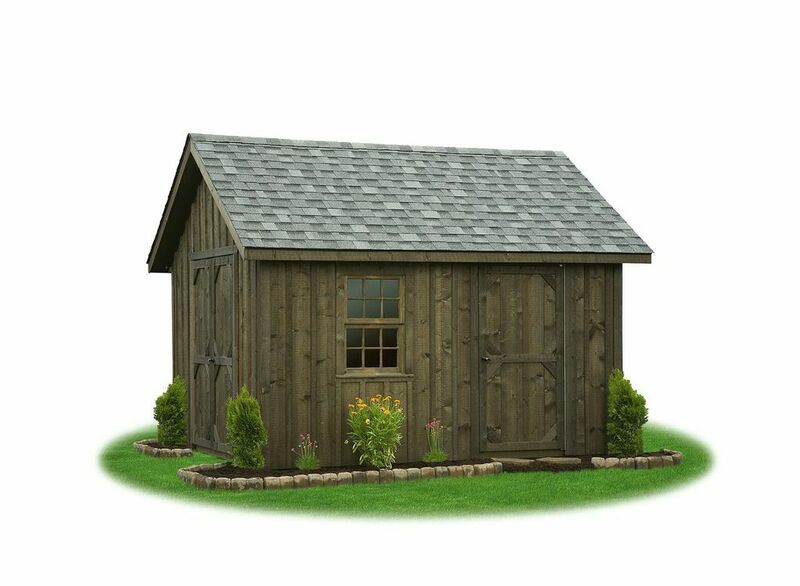 This is a great option to create that one-of-a-kind structure in your neighborhood. 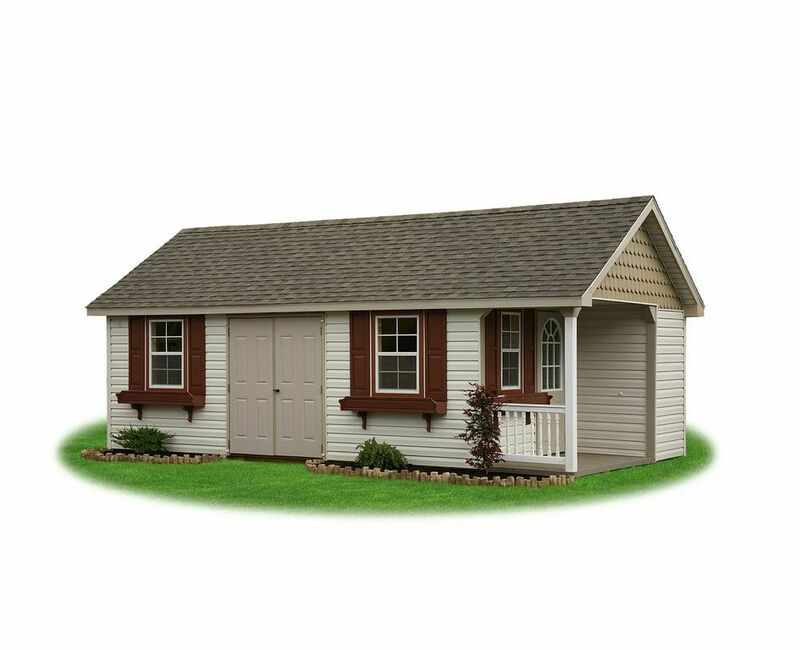 This model features an 8″ overhang on 4 sides of the roof, it has a generous 8/12 roof pitch for added appearance. 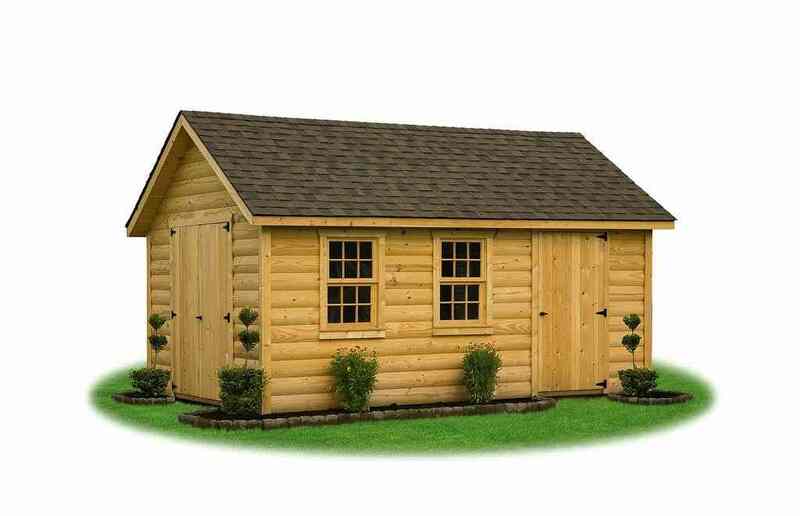 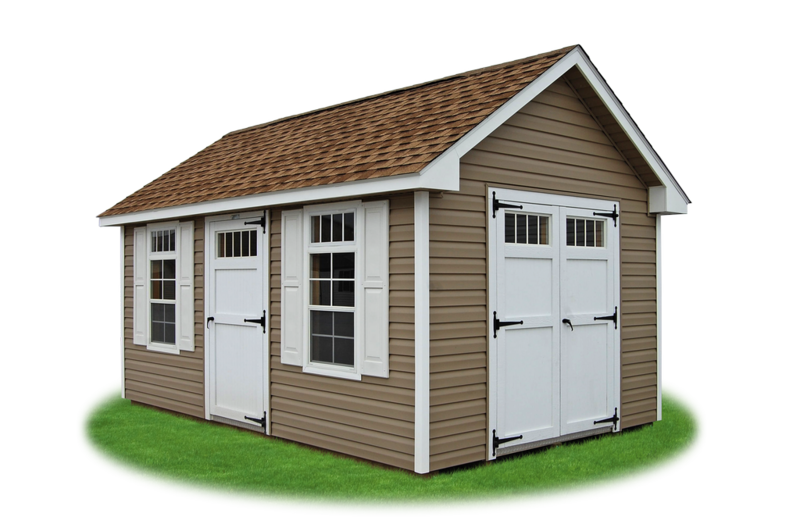 It has the same quality construction of our Peak style sheds but with a unique roof line.